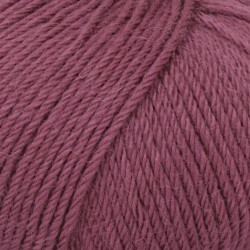 Drops Alpaca Uni 3720 - medium pink - buy online at Bizzy Lizzy! This quality is spun from 3 strands with an extra twist to provide a durable surface, and it’s available in many colours, from the vibrant to the more subdued. Solid, natural and mixed tones. 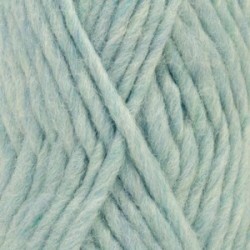 The last are manufactured by carding the colours together before spinning, which gives it a mix effect. 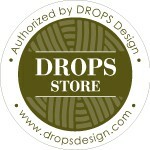 DROPS Alpaca has a large and varied range of patterns available in the DROPS collection. 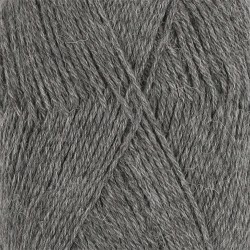 Garments made in this yarn are lightweight and comfortable, super soft directly on the skin, and have a nice characteristic sheen.